As a project manager, the emphasis of the role is on your ability to organise and lead a team or teams, rather than on your knowledge of a specific industry or sector. That is not to say, however, that knowledge and skills in the latter would not be an advantage. 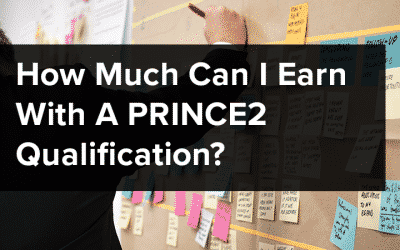 Many jobseekers will find that a project management qualification is a prerequisite for most managerial positions and PRINCE2® is the most widely recognised of these. As well as a suitably recognised qualification, however, proof of project management work experience within a relevant role will also be required. In today’s market, gaining project management, or any buiness mangement, jobs without experience is tough. But how do you gain such necessary experience? Firstly, there is an opportunity to gain project management experience outside of the workplace environment that will stand you in good stead for a position on a project management team. Experience gained from voluntary work such as organising a fundraising or charity event, or joining a conservation project is recognised as the invaluable use of organisational skills, as would be the organising of a wedding or eightieth birthday bash. If, however, you have never organised such an event, then draw on your more personal skills … Have you never planned the decoration of a room in your house? That is a project in need of planning, organising and managing. 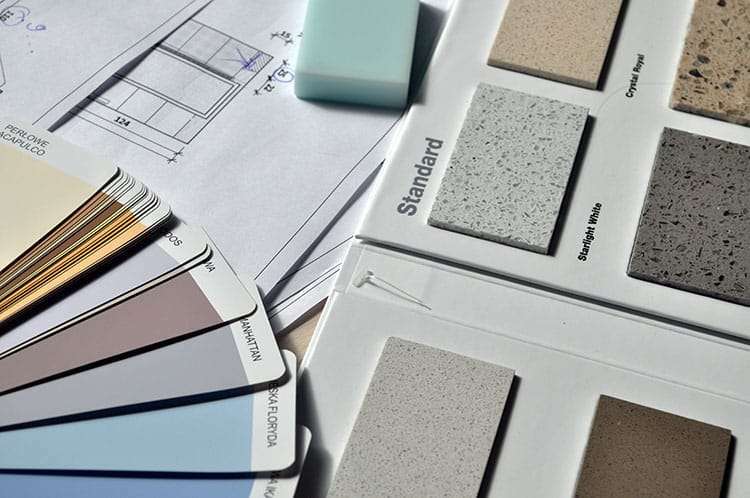 It involves choosing colour schemes, materials such as paint or wallpaper, the cost of those materials and the tools you are going to be using. You then need to strip and prepare the room. These actions and the planning involved are, essentially, the management of a project. Similar skills are required when preparing to bake a cake. In both instances, you need to organise materials or ingredients and equipment and you’ll probably have a deadline to meet. All of it, from taking the recipe book from the shelf to finally donning your oven gloves to take the finished project from the oven, takes planning, organisation and management of timings, costs and skills. To gain project management work experience, working in an office environment is relevant with a view to applying for project support roles, such as secretary or administrator; positions that will prove your relevant IT skills and project familiarity. 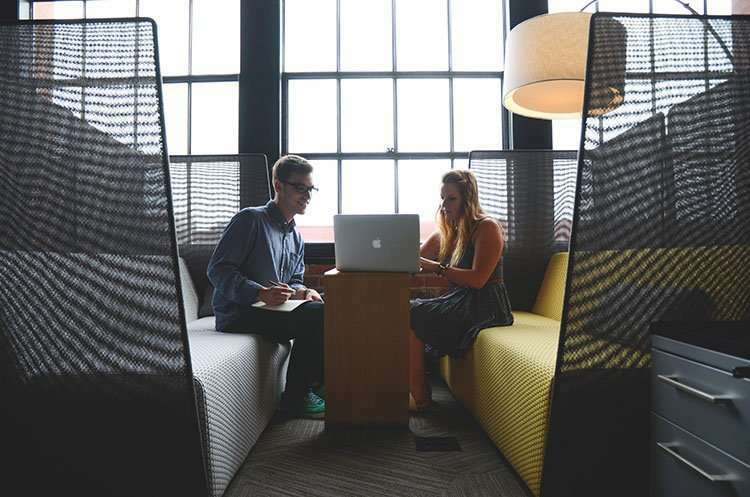 This type of project support will furnish you with an invaluable insight into management of a project and the responsibilities of a project manager. 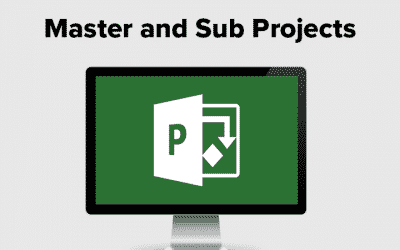 As well as this, knowledge of relevant management software such as Microsoft Project proves that you have and can utilise skills necessary to the role. As a project administrator, your role will be to provide a framework in which to assist project sponsors, managers and their teams to function. This framework encompasses processes, standards, coaching and educating those involved with the project. It may include managing budgets and coordinating meetings, as well as minute-taking, updating the project calendar, tracking projects, resolving issues and assessing staff performance. Usually employed on larger projects, administrators will deal with a substantial amount of documentation, organisation and communication relative to the project and therefore the position understandably offers a sound foundation for a project management career. Aside from administrative roles, the role of project planner, or project analyst are both useful rungs on the project management career ladder. In either of these positions you will work alongside the project manager and thereby gain a more in-depth knowledge of the practical applications of project management principles and methodology. The project planner works with the proposal writers in the estimation of project costs based on both current task costs and projections for future costs. They also work with clients and managers to establish and track project costs as well as identify future budgets. As a project planner, according to Glassdoor, the average earnings are £40,600 for the UK, although earnings do vary according to industry and location. For instance, on the Reed Job Board, Jaguar in London were offering a very attractive £50,000 per annum for a project planner position, whilst the Ministry of Defence were offering between £19,000 to £30,000 depending on experience and a project planner for the oil and gas industry can expect to earn £330 to £400 per day. In total, 5,049 positions are currently available on Reed alone (02.09.2017). The project analyst will analyse, review and document the project requirements during its entire life cycle. The analyser helps the team complete the project within its planned scope, schedule and budget, acting as liaison for the technical and functional teams. Similarly to the project planner, a project analyst role will vary according to industry, but the common responsibilities are performing, analysing and providing analysis to support both the project and all teams involved. It is usually a junior to mid-level position that works alongside or directly reports to the project manager. Very few critical decision-making skills are required for this role. Glassdoor state that the average earnings for a project analyst in the UK are £30,000, but looking on the Reed Job Board earnings can be anything from £20,000 to £60,000 per annum depending on industry and location. Currently, there are 6,060 project analyst positions advertised on Reed (02.09.2017). 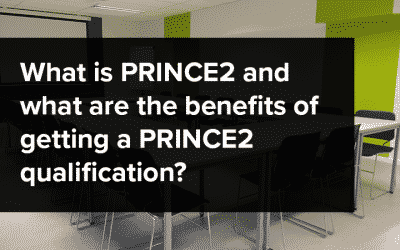 Once you have gained the necessary experience, a project manager’s position is the next step and with a PRINCE2® qualification in place, the type of jobs and salaries available are many and varied and yes, … you’ve guessed it, the next blog “What Jobs can I get with a PRINCE2® Qualification?” will be discussing just that.